Biting winter cold has engulfed Boise Valley, with icy snow that makes running or hiking on Boise Foothills trails a little too hairy. But don’t give up on getting outdoors for a workout. 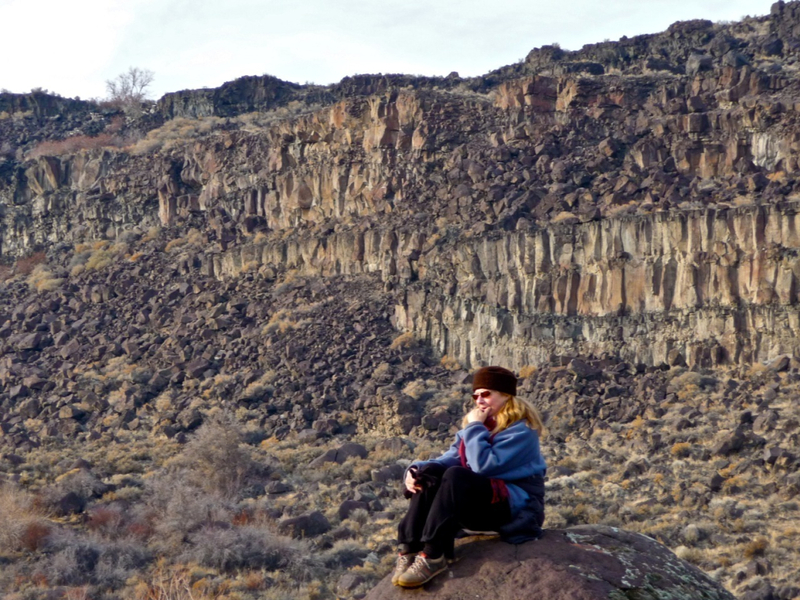 The Snake River Canyon, less than an hour from Boise, can be a sheltered getaway on cold February days. The floor of the canyon is about 700 feet below Boise Valley and a lot milder than Idaho's capital city in the colder months. It’s also one of the first places to hit in early spring when area mountains are still smothered in snow. 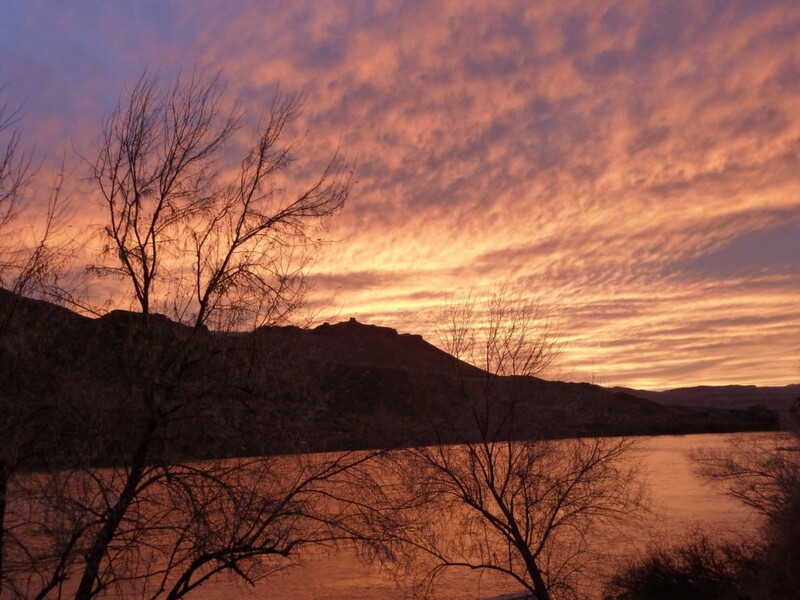 Until then, however, a day's outing in the canyon, which is part of the Snake River Birds of Prey Natural Area, offers a celebration of winter, with its high desert topography and rimrock canyons offering sure-fire remedies for cabin fever. The black and gray walls of the canyon soak up the warmth of the winter sun, helping temperatures reach up to 10 degrees warmer in the canyon than in Boise. The canyon walls also shelter hikers, runners, and mountain bikers from wind. It offers a giant playground for four-legged friends, too, who are allowed to run off-leash (although it's advisable to keep a close eye on them because the area has a lot of bird life). One of the best jumping off points for the canyon is near Celebration Park, south of Nampa, in Canyon County. Celebration Park was established as Idaho’s only archaeological park in 1989. From the parking lot, visitors can see layers of rock from different periods of time. Fields of huge basalt rocks, which resemble black watermelons, also hold manmade secrets, including petroglyphs 100 to 10,000 years old. The visitor's center offers additional information about the area's rich history, from the Paleolithic and Archaic periods through its early mining and railroad days. Below, the five best ways to enjoy the canyon. Whichever one you choose, plan for a cookout in the picnic area afterward as you relish the setting of the winter sun in the shadows of cliffs and spires. 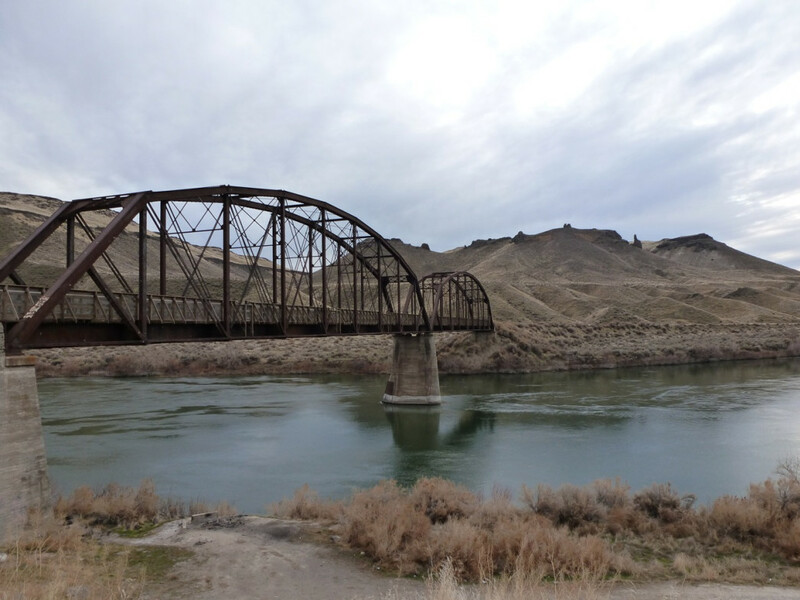 From the park, it’s a snap to take a trail west (downstream) along the Snake River, crossing it on the Guffey Bridge, an old railroad bridge that kids especially love to walk across. The 450-ton, 70-foot steel bridge, which spans 500 feet over the river. has a fascinating story. It was built in the late 1800s to haul gold and silver from Silver City in the Owyhee Mountains to the Boise Valley. The bridge was abandoned in 1947 but saved from demolition in the 1970s. In 1978, it was entered into the National Register of Historic Places before it was purchased and restored by Canyon County a decade later. The bridge is an excellent spot for bird watching, with lots of waterfowl, shorebirds, and songbirds. It's also an idyllic spot to just watch the river flow by. For a little bit more activity, head upstream on the south side of the river for some hiking; an out-and-back route runs for several miles. Once across the bridge on the south side of the river, scramble from the river canyon floor at 2,300 feet to Guffey Butte at 3,000 feet. The rugged basalt butte is home to eagles, so give them a wide berth. Once on the rim, enjoy a picnic while enjoying the views, including those of other hikers and bikers scrambling around below. After your picnic, head back down to the canyon floor and continue upstream about 2 miles to an old Jeep trail to Con Shea Basin; the area offers plenty of scrambling and hiking along old Jeep trails. The canyon and buttes have elevation gains of several hundred feet. Be sure to use GPS when you start getting into some of the more remote places in this desert country. The Volkswagen-sized boulders throughout the canyon provide bouldering opportunities in winter, just when you need to keep in shape for warmer weather. Drive or hike throughout the canyon floor and take your pick. Forget about the worry of getting lost by following the dirt road along the Snake River upstream (east) from Celebration Park, making for a no-brainer hike or mountain-bike excursion. Another plus? The road is closed to motorized traffic except for the last four miles. This is by far one of the most popular routes in the canyon. It goes for about 10 miles upstream to Swan Falls Dam, making it ideal for an out-and-back hike or ride at any mileage. 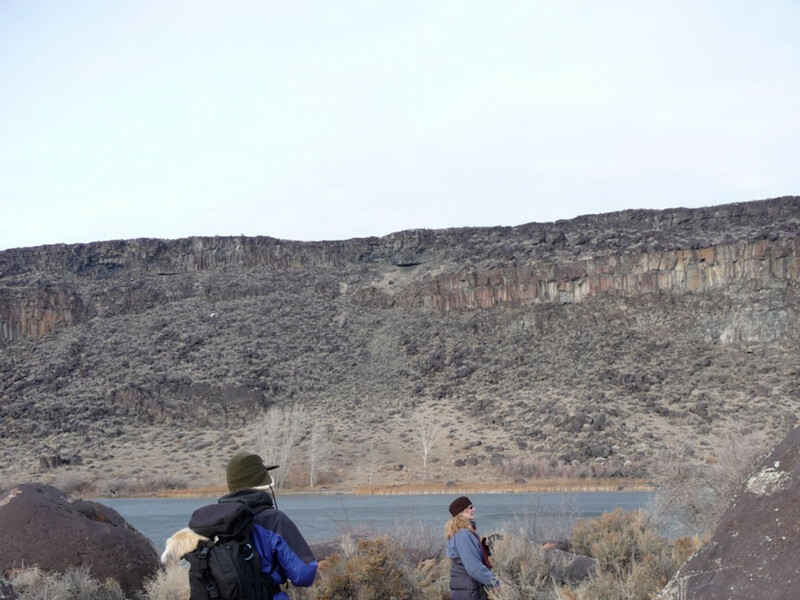 Don't miss a side hike of about a mile to Halverson Lake, which gets you close to the cliffs of the canyon. Hiking to the Yellow Mountain Fire Tower: The Toughest Hike in Western Carolina?